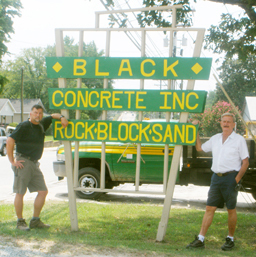 Black Concrete was established in 1973, and continues to provide the Piedmont area of North Carolina with quality concrete. Our commitment to building relationships, quality craftsmanship and delivering results has been the foundation of our success. Based in Lexington, NC, we provide services to the surrounding communities including Denton, Thomasville, Salisbury, Winston-Salem, High Point, Archdale, Badin Lake, High Rock Lake, Clemmons, Advance, Uwharrie Point, Mocksville, Asheboro, and Lewisville. Our employees are committed to manufacturing high quality concrete, delivering the concrete in a timely manner, and providing exceptional service to all of our customers. 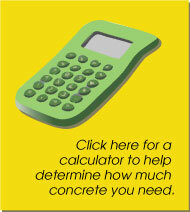 We invite you to call us with questions related to your specific project for concrete or turn key services at (336) 243-1388.